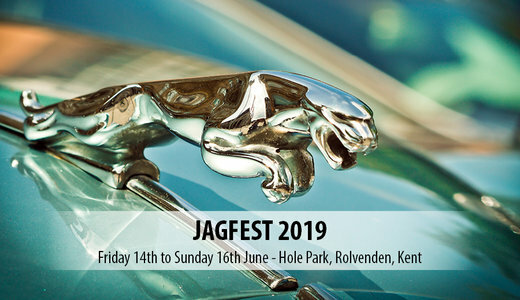 Two venues, one event, join us to celebrate Jaguars On Film. Take advantage of this fantastic festival and book your package today! 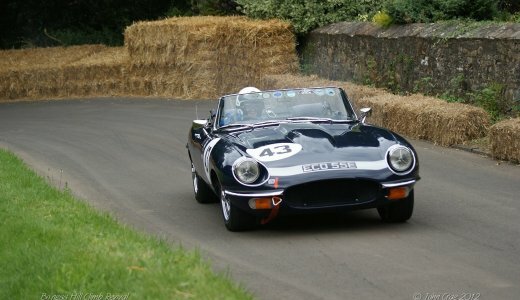 We formed the Jaguar Enthusiasts' Club because we understand what it means to be truly passionate about our cars. It's not something you can measure - you have to feel it. 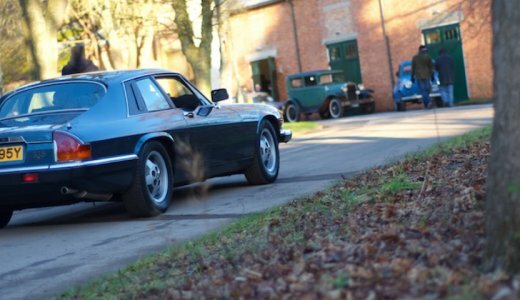 As the largest club of Jaguar enthusiasts in the world, we help our members give their passion the attention it deserves, and with 44% of our members having been with us for over a decade, we're clearly doing something right. Looking for the perfect gift, memorabilia or clothing? Checkout our shop! Looking for the perfect gift, memorabilia or clothing? Our shop has everything a Jaguar enthusiast needs! Looking to buy your perfect Jaguar, or have one to sell? You can do both on our club classifieds site. Want to know more about a specific Jaguar? 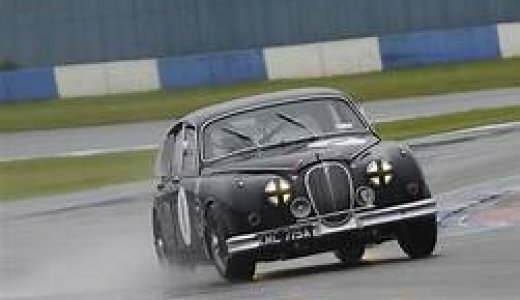 We have an extensive library of resources for all Jaguar models. 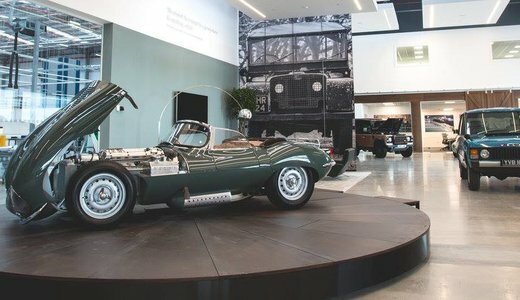 Have a question about your Jaguar? Browse our enthusiasts' forum and get all the information you need. Looking for your perfect Jaguar? Hunt it down on our classified ad site.